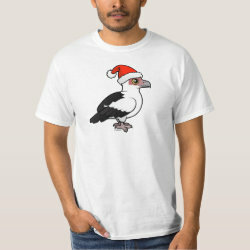 Palm-nut Vultures are outcasts of the vulture world -- they eat fruits, not roadkill! 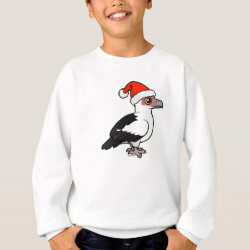 At Christmas I guess they would go for the fruitcake over turkey with all the trimmings! 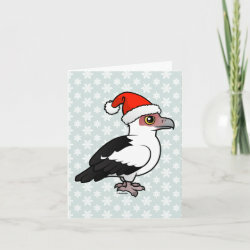 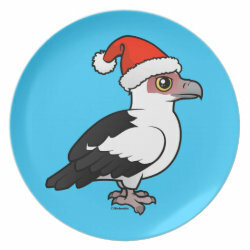 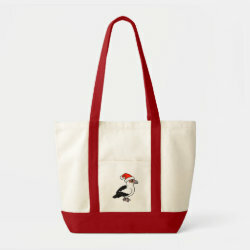 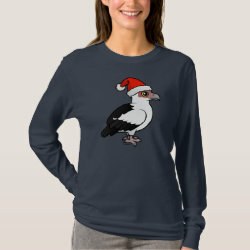 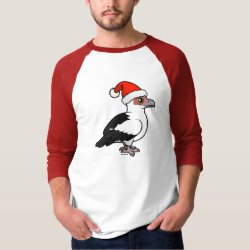 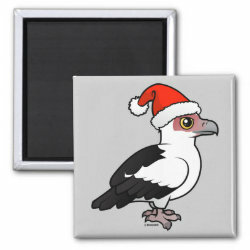 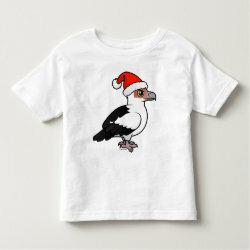 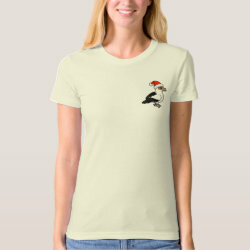 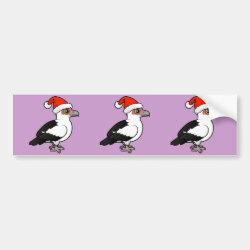 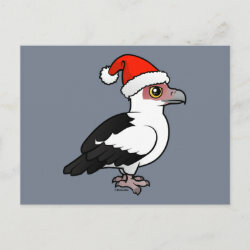 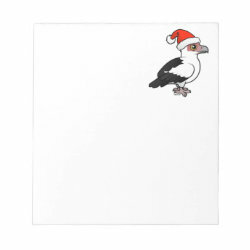 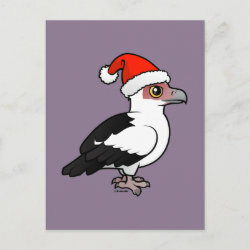 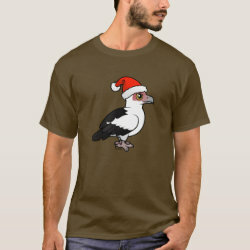 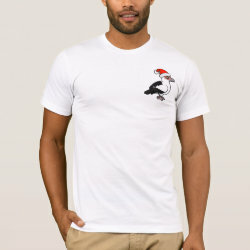 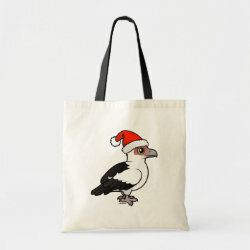 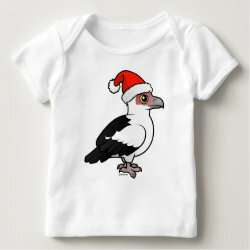 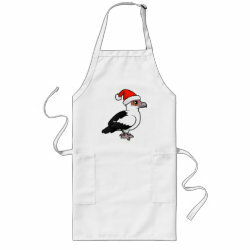 This cute original design features our Birdorable cartoon Palm-nut Vulture wearing a Santa hat. 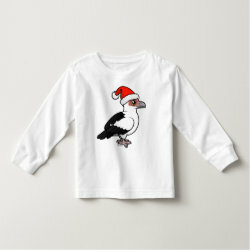 Cute for Christmas!